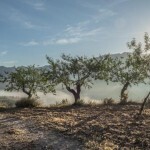 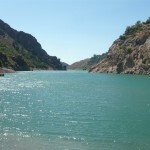 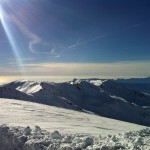 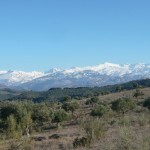 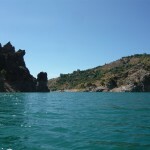 Granada’s location in the heart of Andalucia provides easy access to both the mountains and the sea. 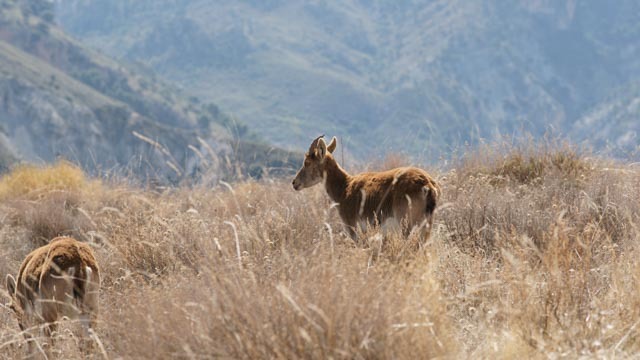 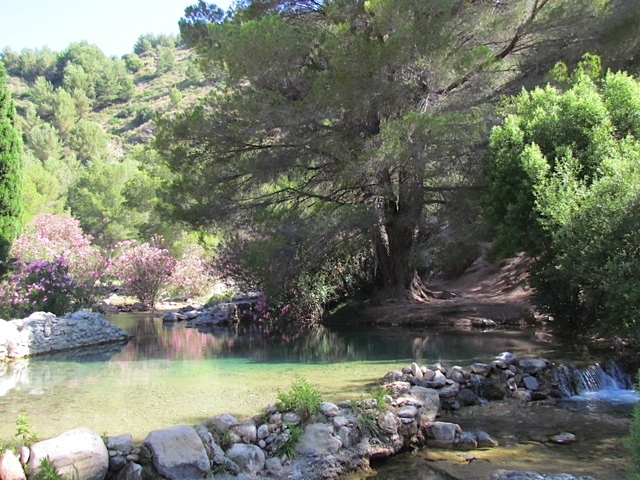 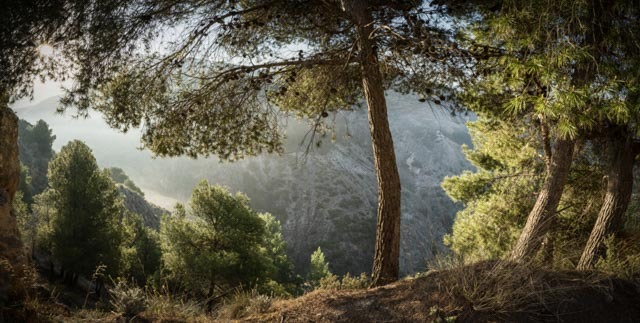 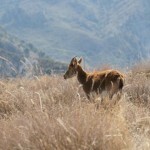 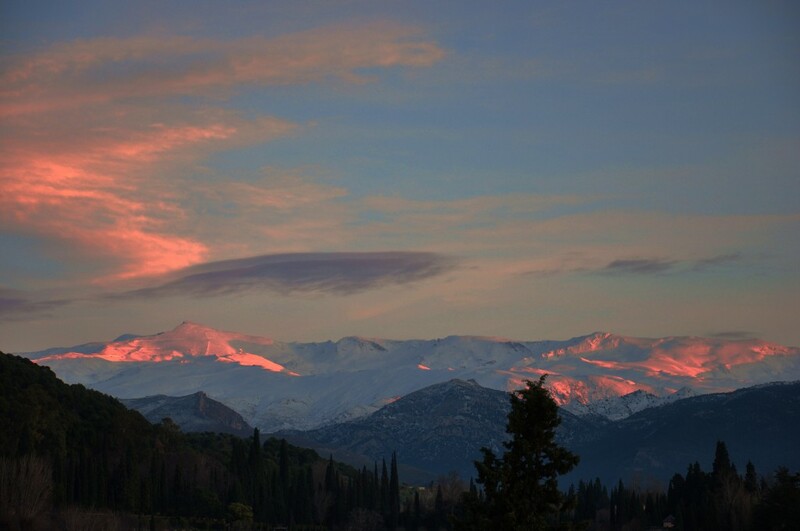 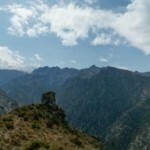 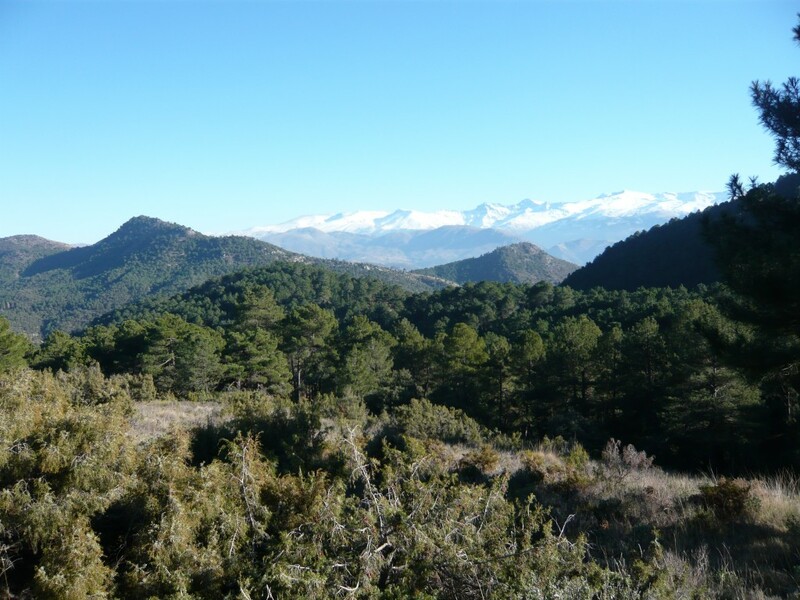 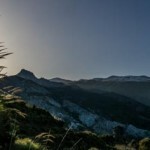 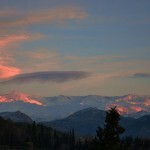 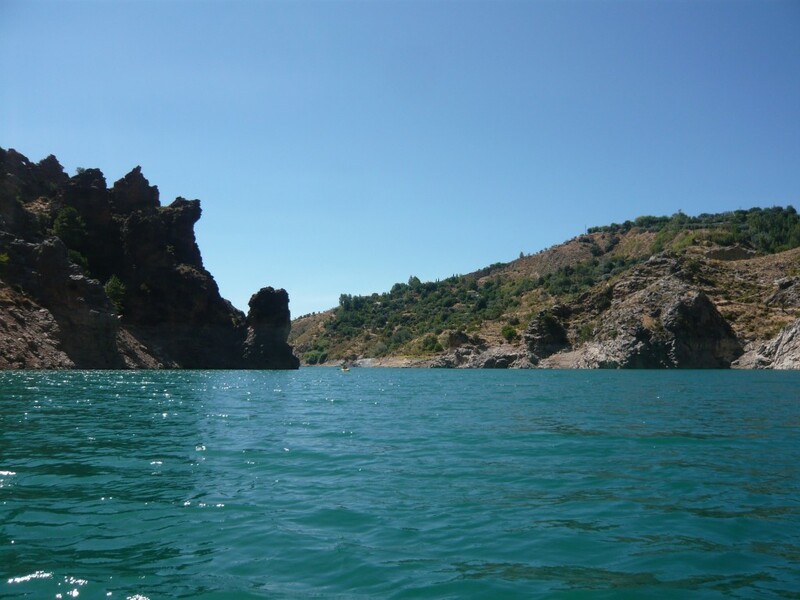 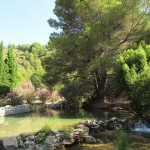 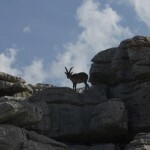 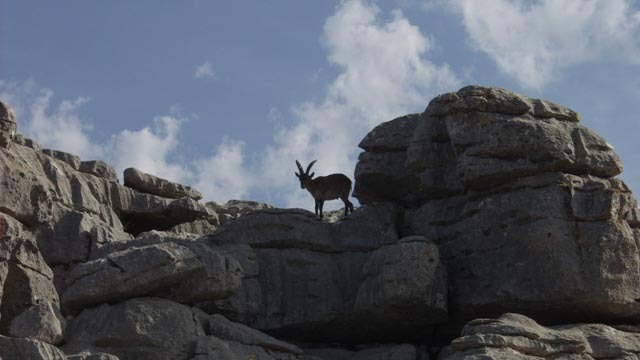 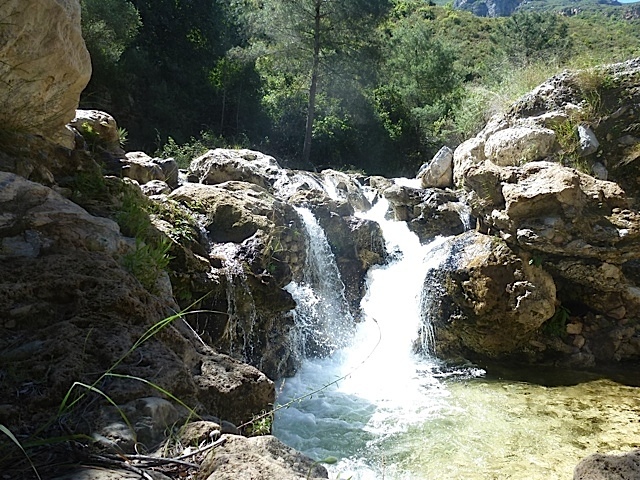 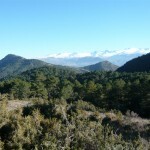 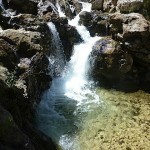 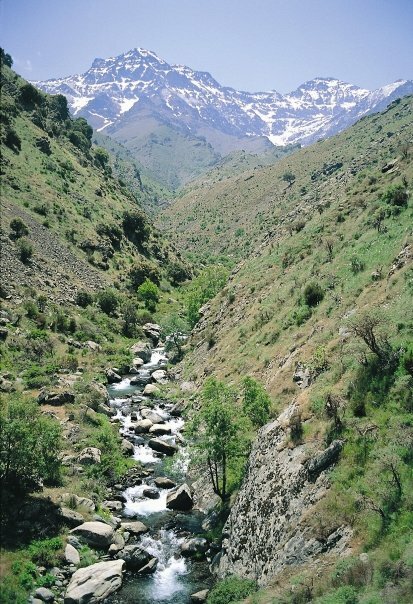 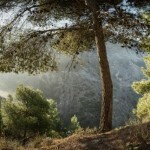 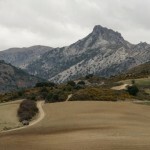 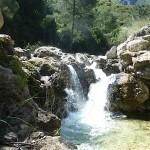 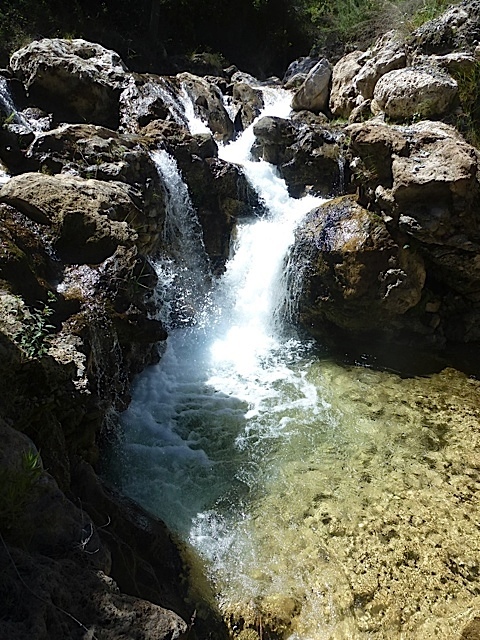 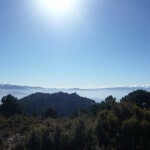 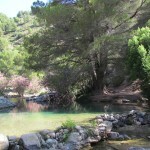 Only 30 minutes’ drive from Granada is the Sierra Nevada National Park. 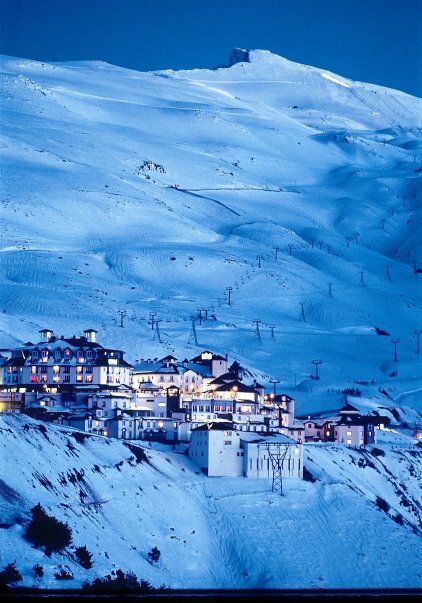 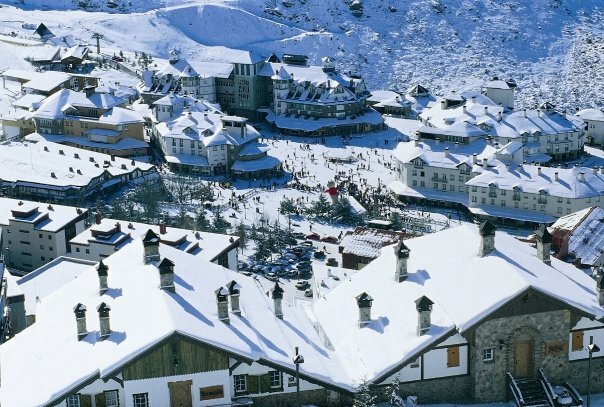 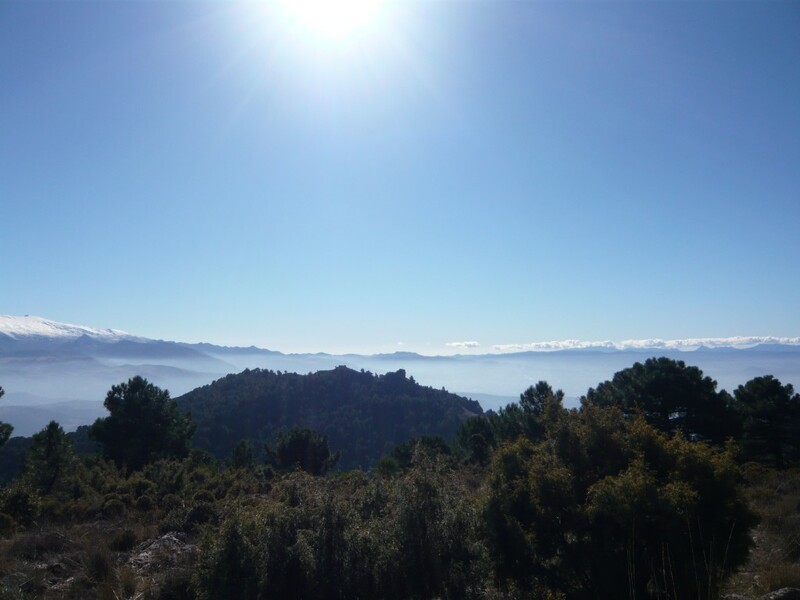 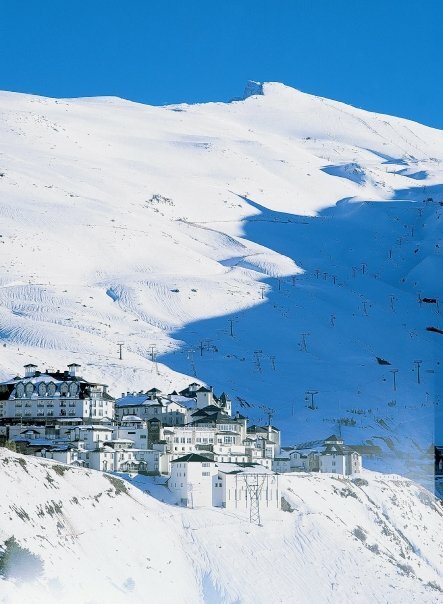 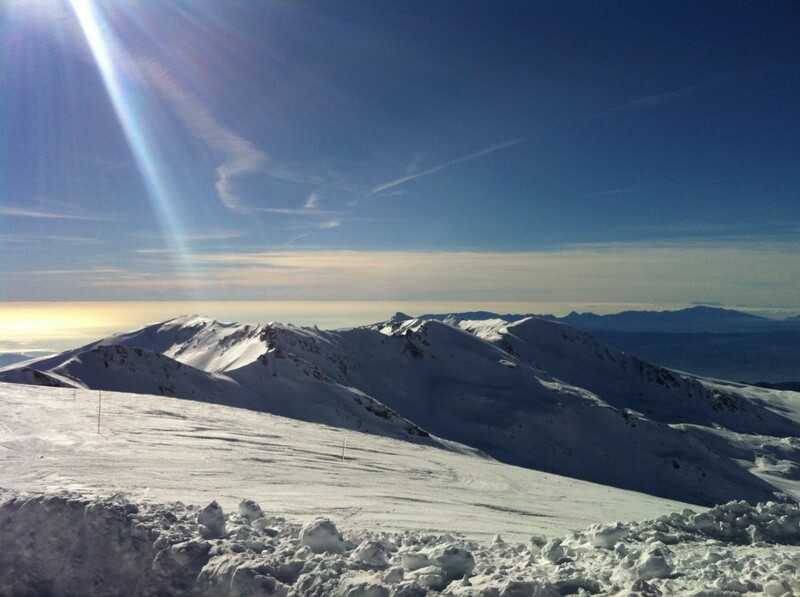 This is probably most famous for its Ski Resort, the highest in Spain and furthest South in Europe, meaning you really can enjoy both sun and snow. 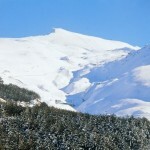 It was significantly expanded during 1996 for the World Alpine Skiing championships. 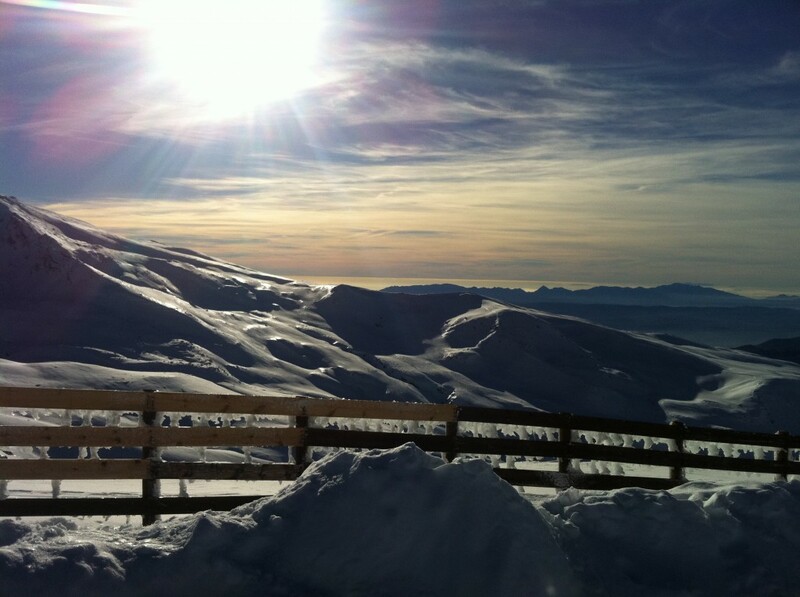 During the winter you can enjoy skiing & snowboarding with over 100 kilometers of pistes. 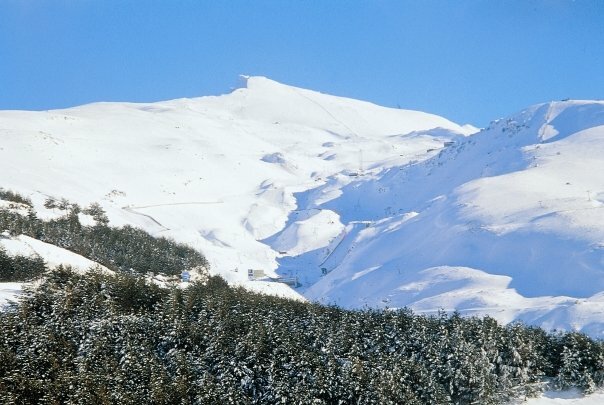 If you don’t like the snow the National Park also provides numerous other activities, both in winter and in summer, such as walking, horse riding, mountain biking, quad biking, canoeing, climbing, abseiling or paragliding. 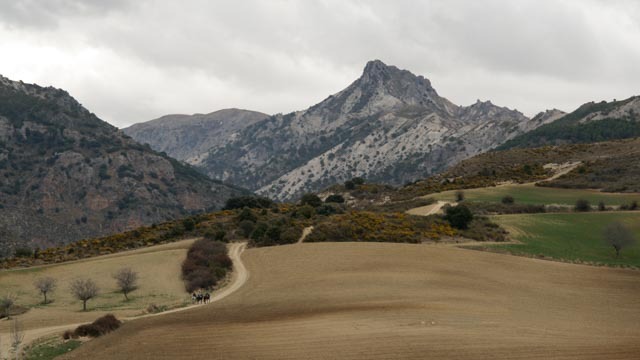 These activities take place at a lower altitude than the ski resort so don’t worry, you won’t be trudging through the snow. 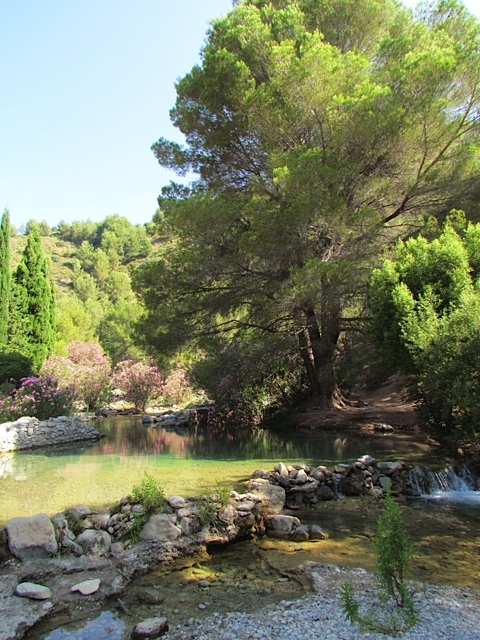 For those looking for a more relaxing holiday, a day in a thermal spa where you can treat yourself to massages, saunas, solariums and beauty treatments is also available. 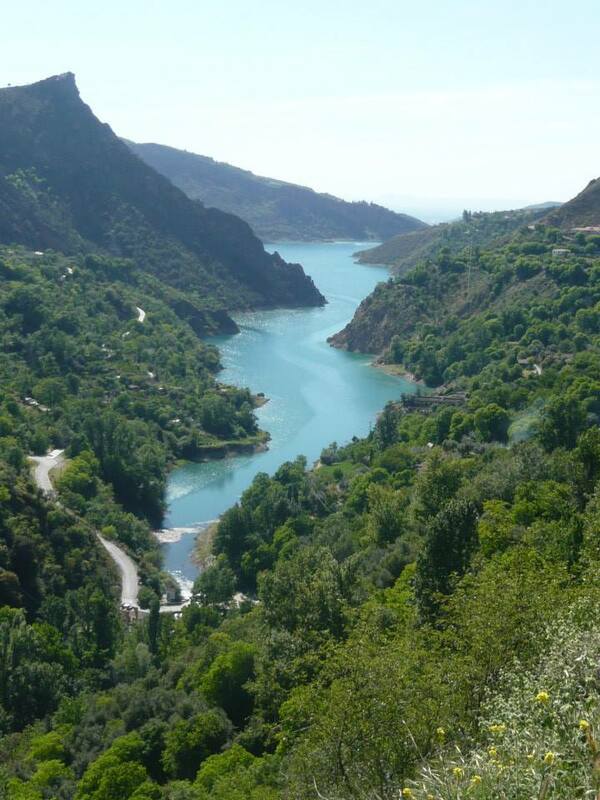 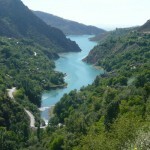 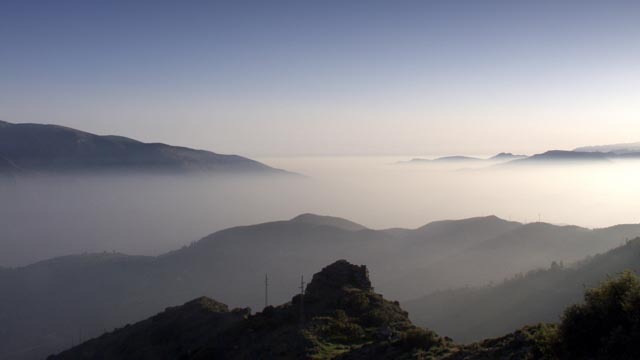 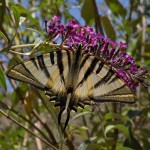 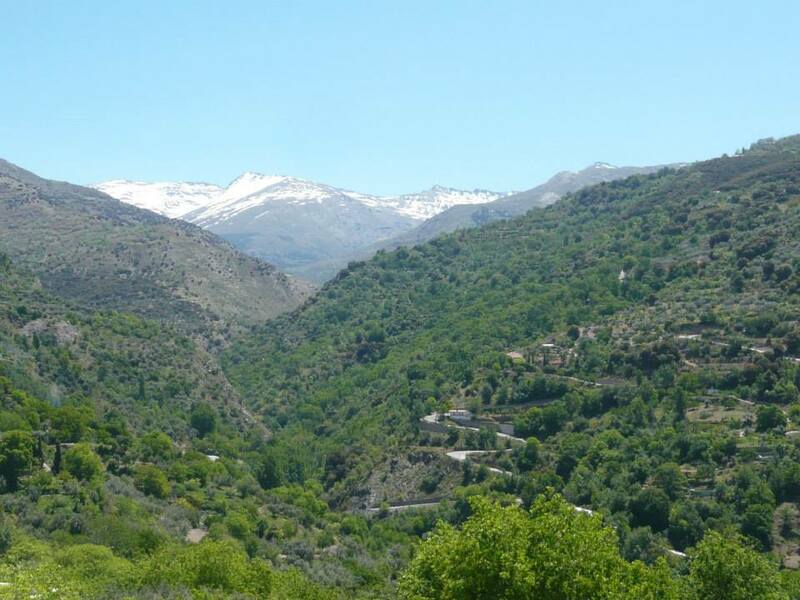 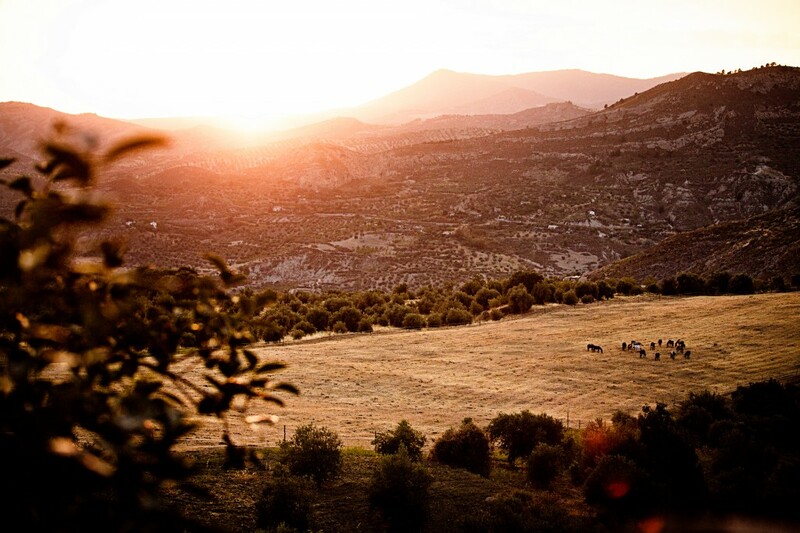 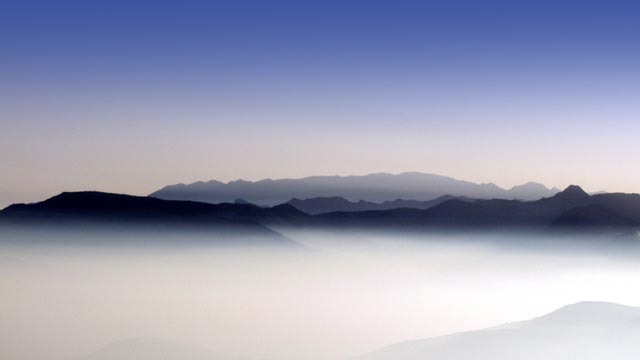 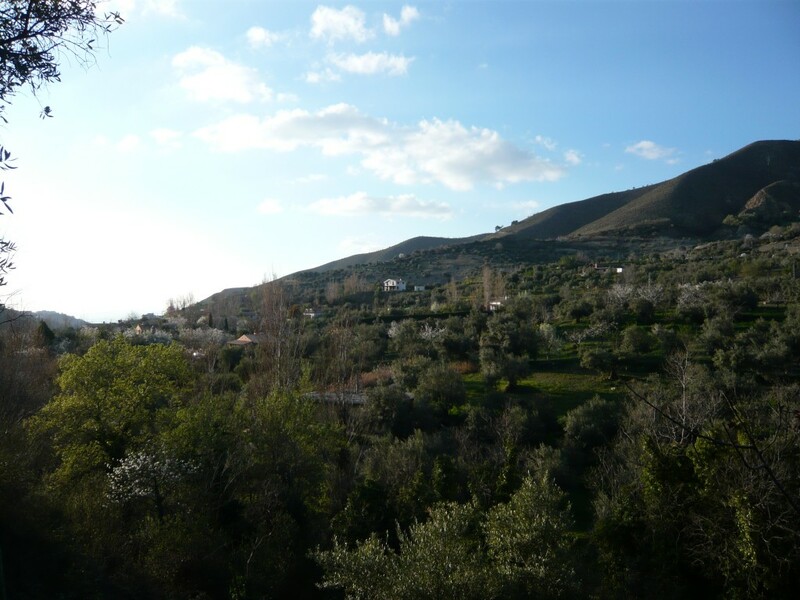 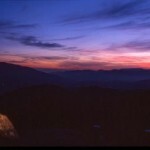 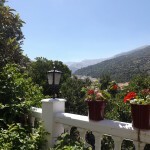 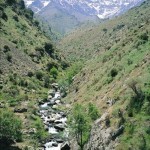 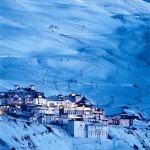 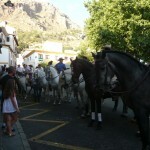 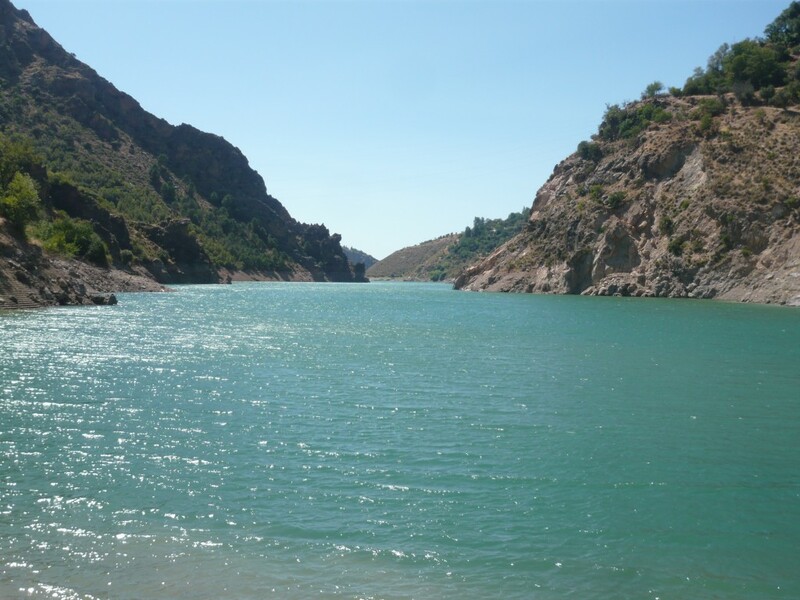 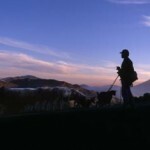 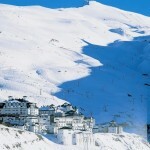 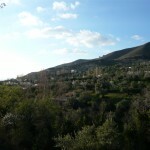 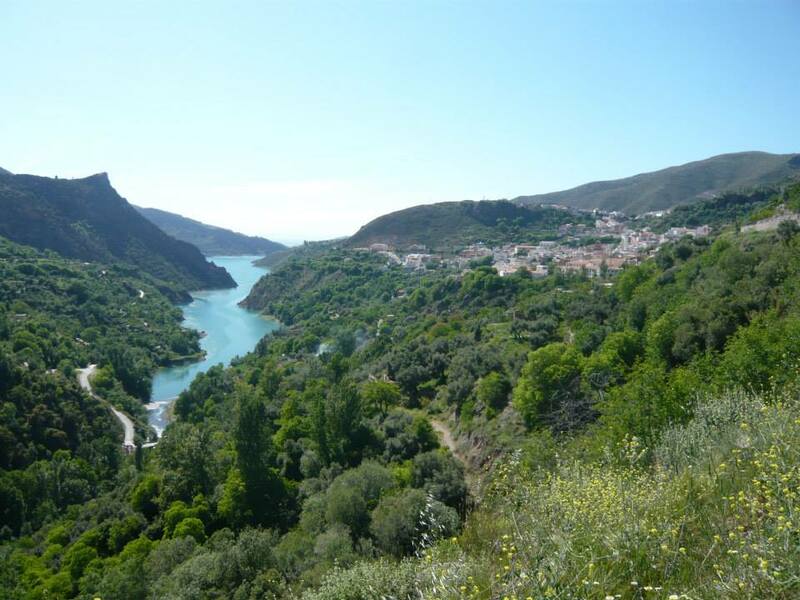 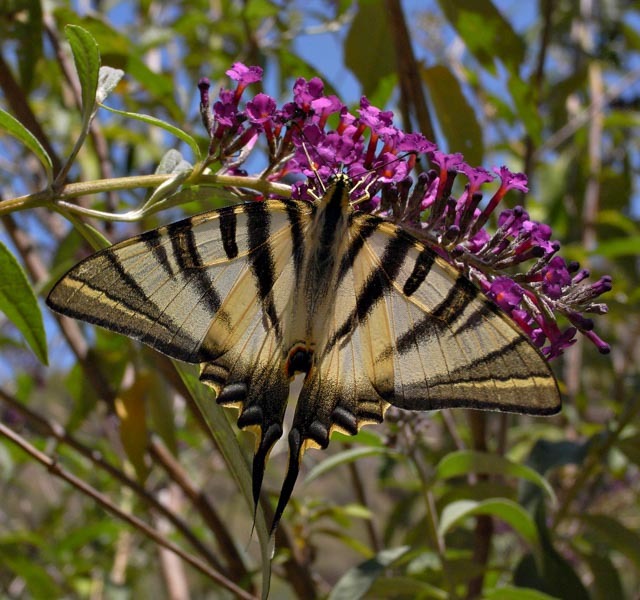 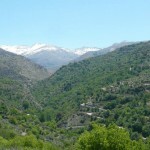 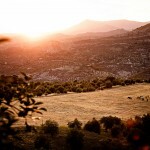 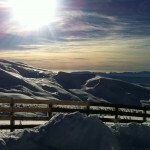 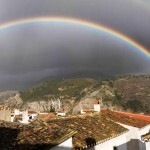 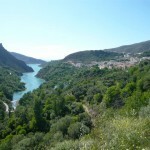 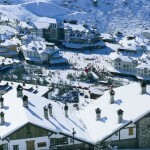 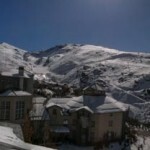 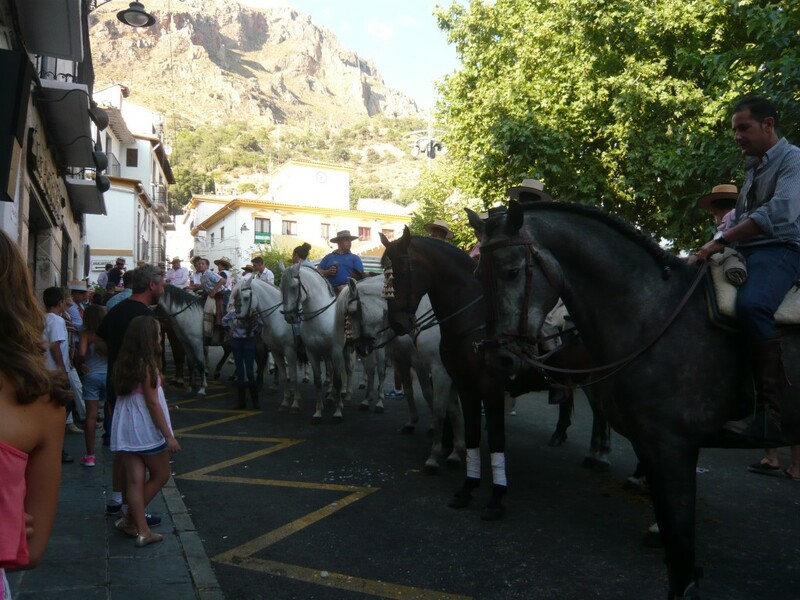 South of the Sierra Nevada, you will find the scenic Alpujarras. 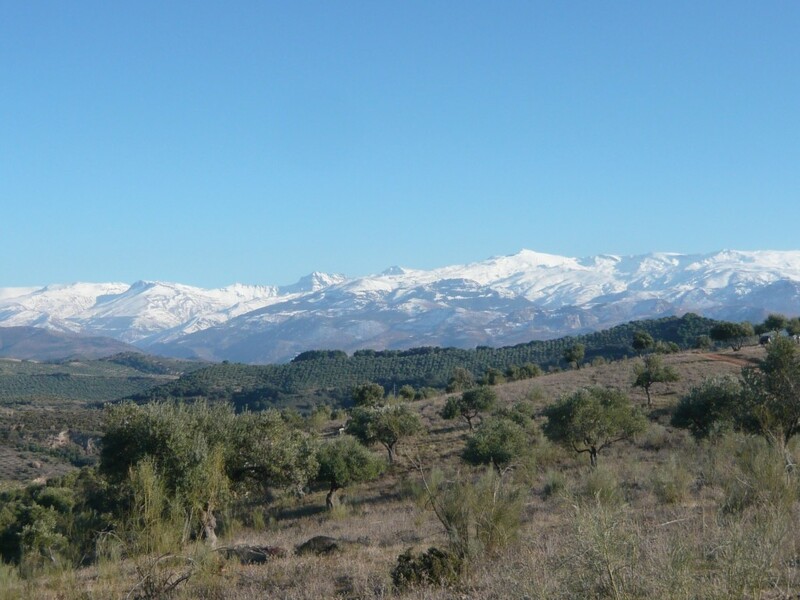 This is a stunning mountain range interspersed with typical white villages. 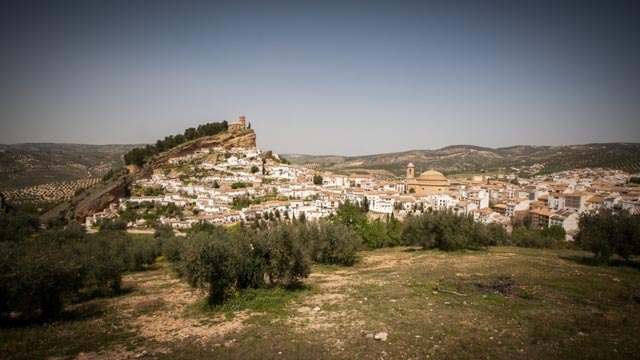 This area has remained almost unchanged since Moorish occupation due to the fact that up until recently, accessibility has been very difficult. 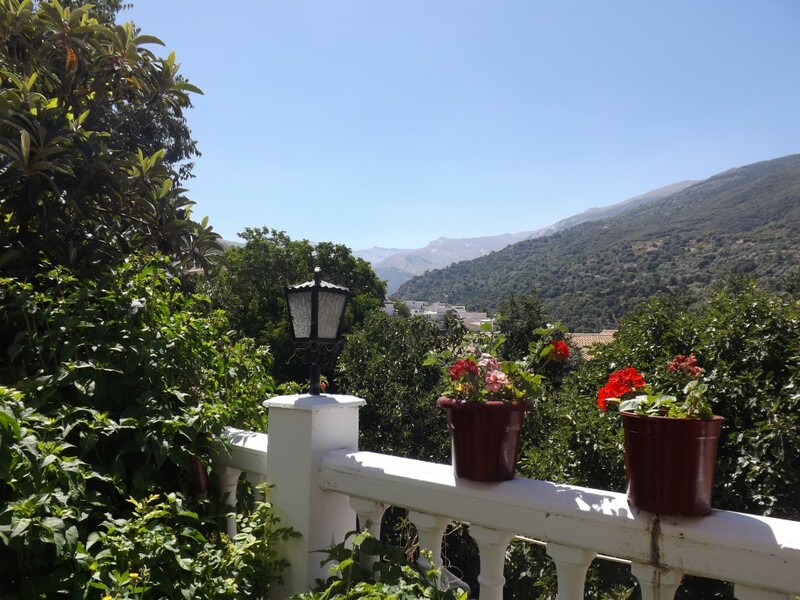 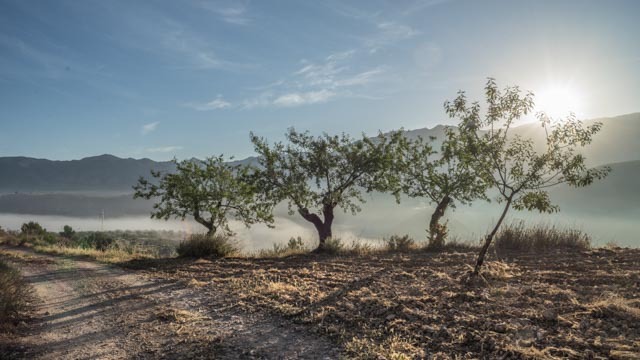 A day here can include a guided walk, mountain biking or horse-riding in the morning, followed by a visit to some of the most picturesque villages, where you will find many local crafts and fresh produce from the mountains to sample.